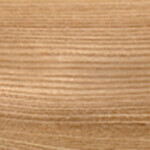 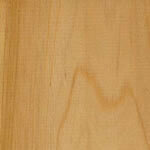 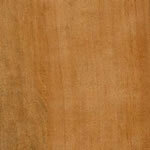 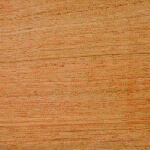 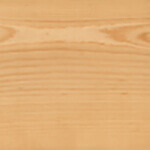 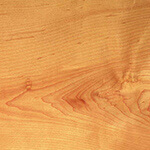 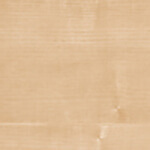 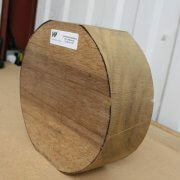 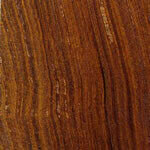 You are here: Home » Woodturning Supplies » Hardwood Bowl Blanks » Greenheart » Greenheart Bowl Blanks – 120mm x 300mm dia. 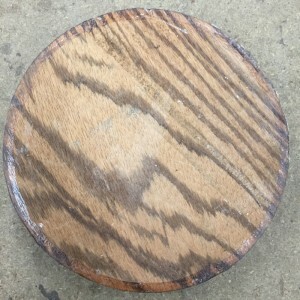 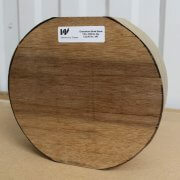 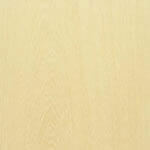 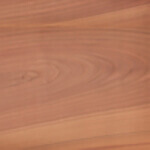 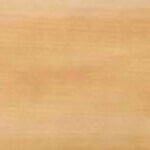 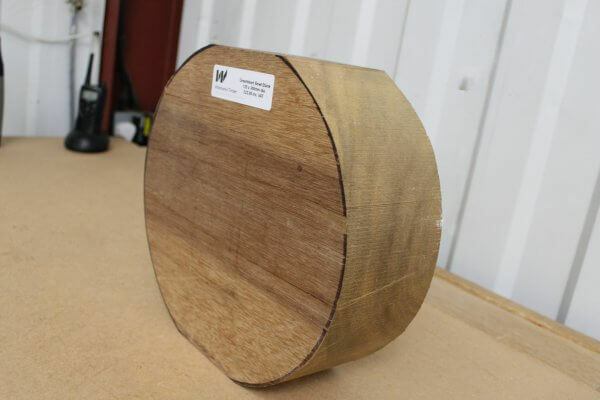 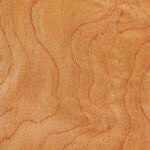 Whitmore’s Shop / Woodturning Supplies / Hardwood Bowl Blanks / Greenheart / Greenheart Bowl Blanks – 120mm x 300mm dia. 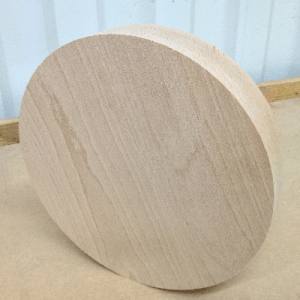 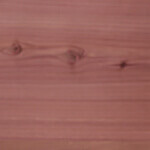 Greenheart Bowl Blanks – 120mm x 300mm dia. 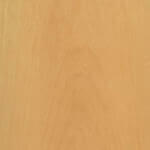 The evergreen Greenheart tree varies considerably in colour, from yellow-green, golden yellow, light olive, dark olive, yellow-brown, dark brown to black. 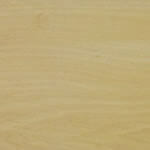 Decayed or defective greenheart logs have a yellow colour. 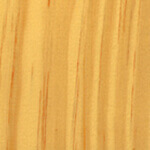 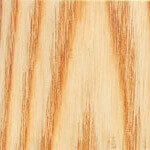 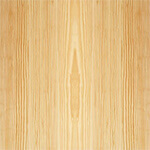 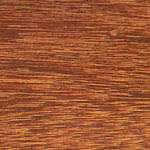 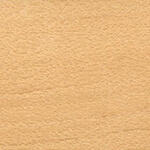 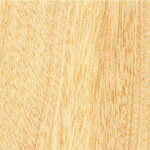 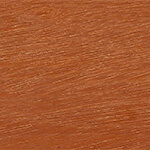 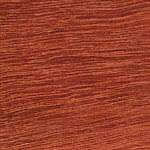 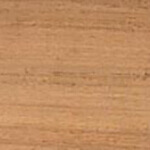 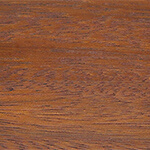 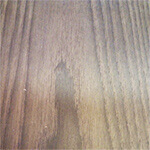 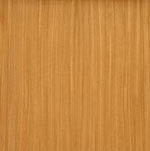 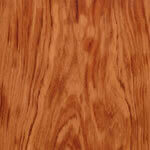 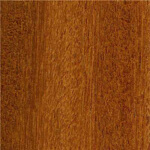 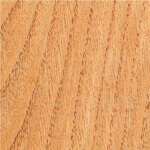 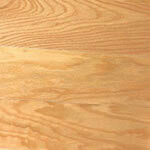 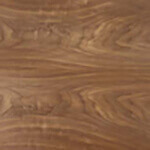 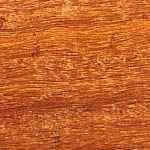 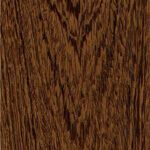 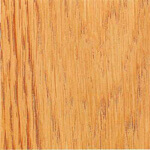 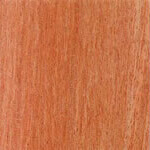 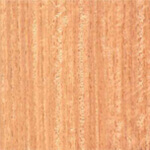 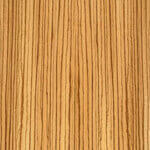 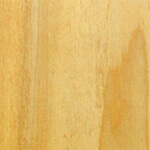 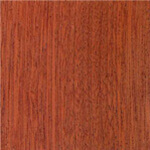 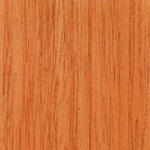 Greenheart wood grain is straight to interlocked or roey and the texture fine and even, lustrous and cold to the touch. 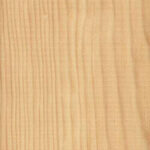 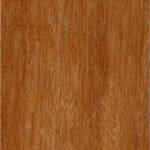 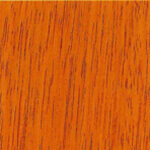 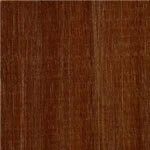 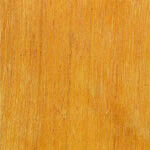 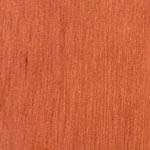 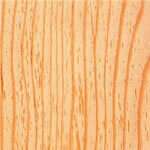 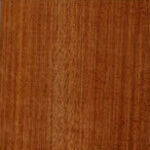 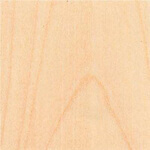 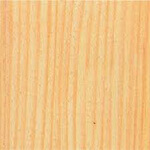 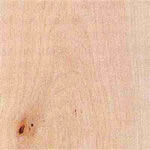 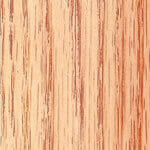 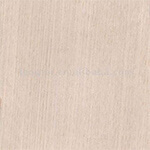 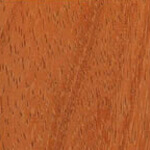 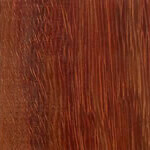 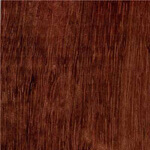 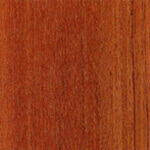 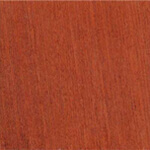 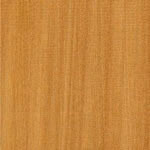 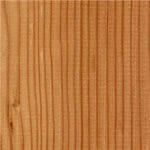 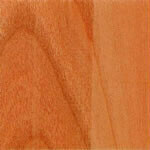 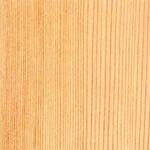 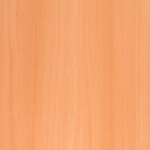 Greenheart timber is suitable for all marine construction work including ship construction. 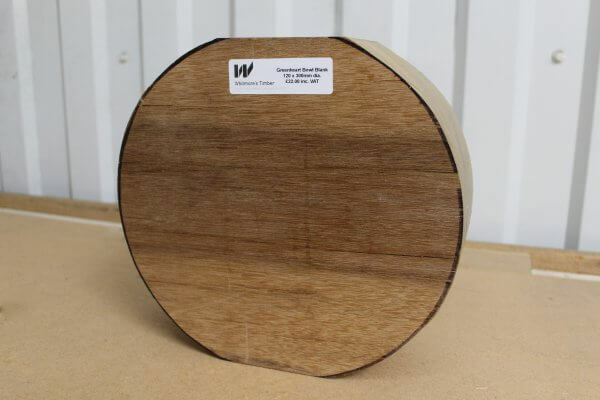 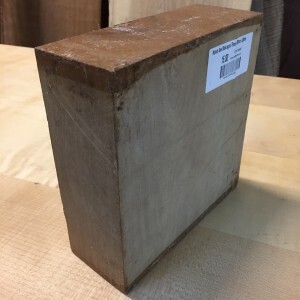 Greenheart wood can also be used for bridges, heavy duty flooring, chemical vats, billiard cue butts, turnery, fishing rods, longbows, and more.